UTASAccess - Direct Entry provides a pathway to the University of Tasmania and is designed to help you acquire the necessary English level to succeed in your chosen degree. 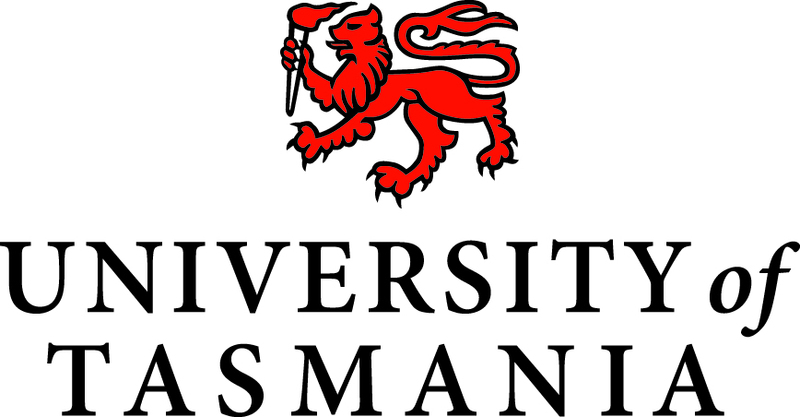 You can satisfy the English requirement for University of Tasmania degrees with this program without the need for further internationally recognised exam results such as IELTS or TOEFL. This course is only available to international students. Why study with us: We are Australia’s fourth oldest university and our institution is classed within the top two per cent of universities worldwide. Tasmania is an affordable place to live, with a stunning natural environment and a welcoming community. For students looking for an exceptional, personalised university experience that will shape their future success, there is no better place to study. The university’s campuses in Hobart, Launceston and Burnie are large enough to offer students a focused and engaged learning environment with excellent facilities, but still small enough to ensure students receive the personalised advice and guidance not available at larger institutions. Beyond Tasmania we also have three Sydney facilities, Rozelle and Darlinghurst, which offer nursing and paramedicine, and our Australian Maritime College study centre in Darling Harbour, which offers a range of marine and maritime programs. Our students have access to a range of services to help them have a successful and enjoyable university experience. These include clubs, societies, gyms and sports teams. As well as our orientation activities, our UniStart program is delivered on all campuses and online to help students develop the skills required for independent learning and success at university, such as critical reading, academic writing, and understanding academic assessment. Our Peer Assisted Study Sessions (PASS) program offers helpful unit-specific study sessions led by students who have previously succeeded in the same unit. Student advisors are also located within each college and offer individual help with challenges such as navigating systems or processes and physical or mental health. Students also have access to counselling 24 hours a day. Prospective students can apply for study at any time, and many of our courses have a midyear intake. We pride ourselves on supporting both academic high achievers and those who may not have a conventional academic history, including mature-aged students, career-changers and students without an ATAR. The university offers a range of generous scholarships across all areas of study for both domestic and international students. Awards are based on merit and equity and reward excellence and improve access for new and continuing students. Our international exchange program gives students the opportunity to study part of their course at universities around the world, including partner institutions in Asia and the USA. The university actively encourages students to undertake exchange and to assist we offer a range of financial assistance options. Our university offers more than 100 undergraduate degrees and more than 150 postgraduate programs across a wide range of disciplines. Our programs are accredited and professionally recognised by industry and professional bodies in Australia and abroad.